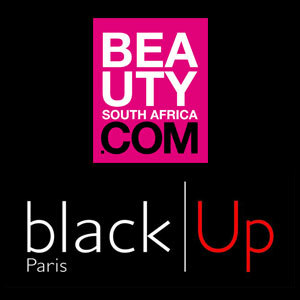 If you would like to join 10 other Beauty Addicts and black|Up’s national make-up artists for an exclusive morning at Edgars at Sandton City in Johannesburg on the 24th of July 2013, you’re in the right place! To enter your name to be considered for this event, answer the simple question below and submit your details. ► black|Up is a French Upscale make-up artist brand with a unique concept created to magnify a woman of colour. The products cater for ALL skin tones with products that offer Perfect coverage, Ultra luminous pigments, Fine and Comfortable textures and a Velvety finish are what make black|Up products unique. The complexion is radiant and glowing, and never dull, without caking.